Hi. My name is Mira. I am a girl, a woman, a daughter, a sister, a wife, a mom and a blogger.. My passion is in baking, handicrafts, fashion, beauty and also loves wandering around. I am an extraordinary stay at home mom whom sometimes misses working in the office. I am a woman who is truly blessed with a loving husband and two beautiful daughters. Rachanlie (read: Ra – Chan – Li) is actually a nickname that I come up with during my junior high. At that time, my oldest sister and her friends made up chinese inspired names for their group. It’s the coolest thing ever to do at that moment. And so.. I followed them. And this is the “philosophy” behind the name that I choose. Anyway.. Since that moment, I use the name on my social media and forums. And when I started blogging back in 2009, I already use that name almost everywhere except my own blog. I started blogging on 2009 using udjomio.blogspot.com. At that time, I was pregnant with k1 and just recently resigned from work. I needed a “place” to say gibberish thing and also tell stories about me and my pregnancy. The reason why I choose that name was because it’s a story about me and udjo. On 2014, I decided to buy a domain for my blog. But at that time, I haven’t made up my mind on which name should I choose. 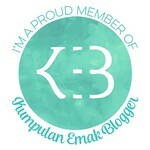 At that moment, my blog is mostly about k1, k2, parenting stories, parenting events and also parenting stuff. Therefore, Udjo step up to the plate and he bought the domain for me. And then kakira.my.id was born. I exported all of udjomio’s content to the new domain and made udjomio private. 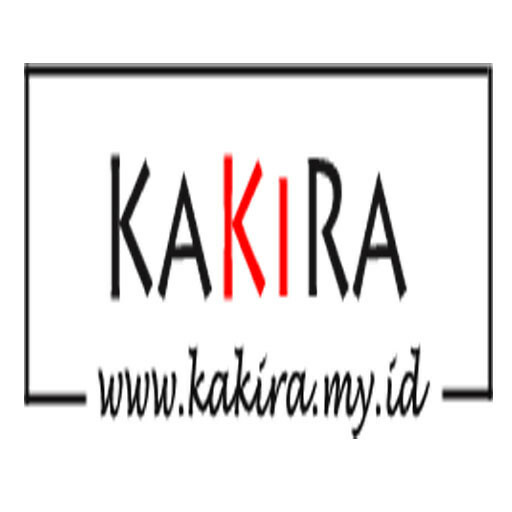 Since that moment, I am known as kakira.my.id’s author. Along the way.. My interest is growing, not only on parenting stuff but also about lifestyle. And that’s why kakira.my.id that was once a parenting blog, shifted to a lifestyle blog. As a blogger, most of my friends and my communities knew me as rachanlie because I was once very “chatty” on social media and forum. And many questions was asked about my blog’s name that is very different from my social media’s name. After a long consideration, I finally made up my mind and step up to the plate. 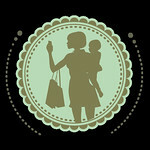 I finally use rachanlie.com as my blog’s domain. Rachanlie will be a lifestyle blog where I can share stories about my personal interest. And kakira.my.id will go back to it’s nature as a place where I share stories about k1 and k2. 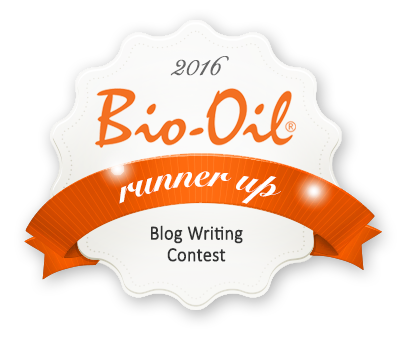 The blog is launched on November 4th, 2016. The same date that I was born way way back ago. Hopefully, I can share more positive content about my interest, lifestyle and everything in between. I am also open for cooperation for this blog and my social media. Should you need more information you can contact me at contact (at) rachanlie (dot) com.